I’ve had a lot of clients as well as people coming out of the woodwork in panic mode. “Oh no,” they think, “Not another G algo update!!! !.” This post won’t have all the graphics bells and whistles in it as I just want to share my research on the effect of Google Hummingbird. First of all, it wasn’t an update. It was an expansion of Penguin/Panda in terms of how they handle search. Who cares right? More importantly, how does it impact your site ranks right? You have a choice. Build high-quality content on your site or try to share crappy stuff to social. Pick your poison. Most people don’t have the time nor staying power to invest only in their site content. This is where they fail. Those ignoring the new Google Hummingbird standards will crash and burn. I track about 100 site rankings across the U.S., Europe and even a few clients down under. At last count, it’s well over 500 keywords. The ones who have not taken one single hit in rank drops are the ones doing Google Hummingbird compliant SEO. Really, it shouldn’t even be called SEO. Instead, it’s merely giving Google exactly what they want in terms of relevancy. Okay, social has its place. Sure it’s fun to share your content. Does it impact your rankings? Not for my clients. I’m not against dripping your content on Facebook or G+. But come on, easy button clicking a few posts or pages to a hundred socials is the biggest misconception how to rank and convert. The Google search industry has brainwashed you. Mostly to benefit their profit centers. The jokers are so far behind what really works it’s funny. The people getting sites rank charge $2000-$5000 a month. Who can afford that? Then there’s the easy button bonanza buds telling you to automate and ignore Google Hummingbird. These folks usually subscribe to lame backlinking softwares. 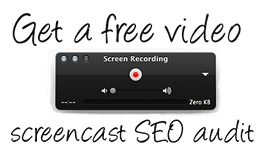 Sure they can syndicate 10,000 backlinks for you in a few hours. But how do you think Google looks at those backlinks? Think one word: spam. There’s one sneaky little trick you’ve overlooked. Well, it’s not really a trick. Nor sneaky. Research. 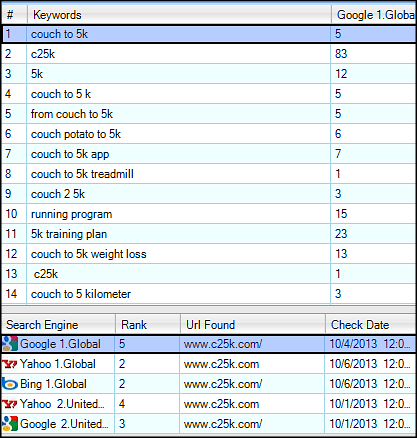 Take some time to learn what target keywords are being searched for your product or service. This is vital to surviving Google Hummingbird. But, and this is a big BUT, they need to be exact search keywords. Where do you find them? Forget about the old Google adwords keyword tool. Since the release of Google Hummingbird, the G-team changed it at the end of August limiting access to keys for your market. Now you need to pay for a subscription to some type of keyword tool. I personally moved over to Keyword Canine. No, I am not coaxing you into buying it to snag an affiliate commission. Notice, I didn’t include a link. If you’re tight on money, contact our Google Hummingbird team and we’ll search some of your target keys on our nickel.